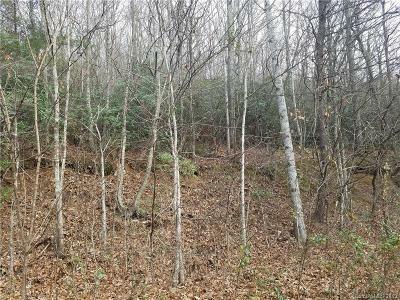 Secluded lot tucked away in the hills north of Hendersonville. 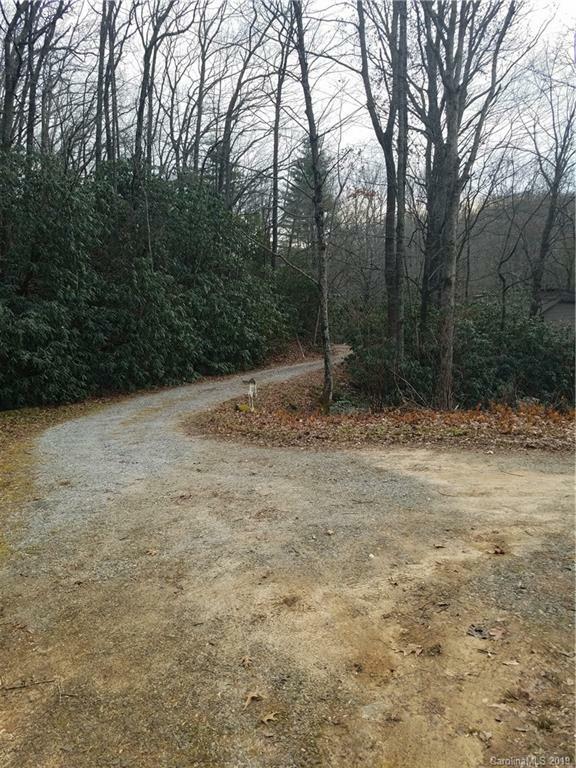 The drive to the property is gravel leading through a few residential homes in the area. 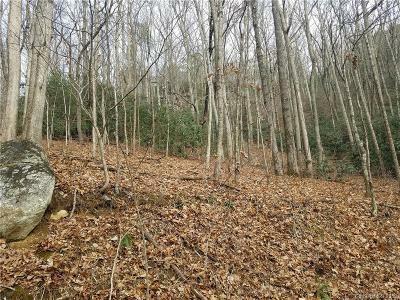 Great location for someone seeking privacy and looking to retreat to a quiet secluded hillside. 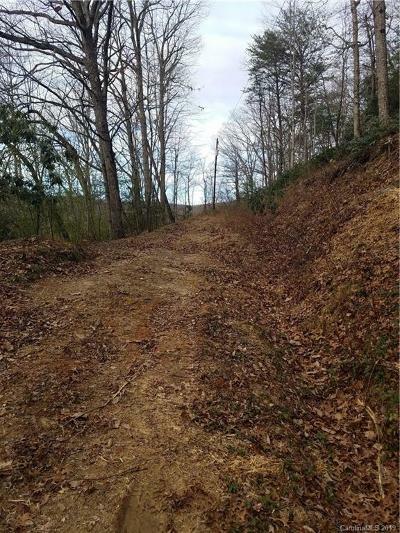 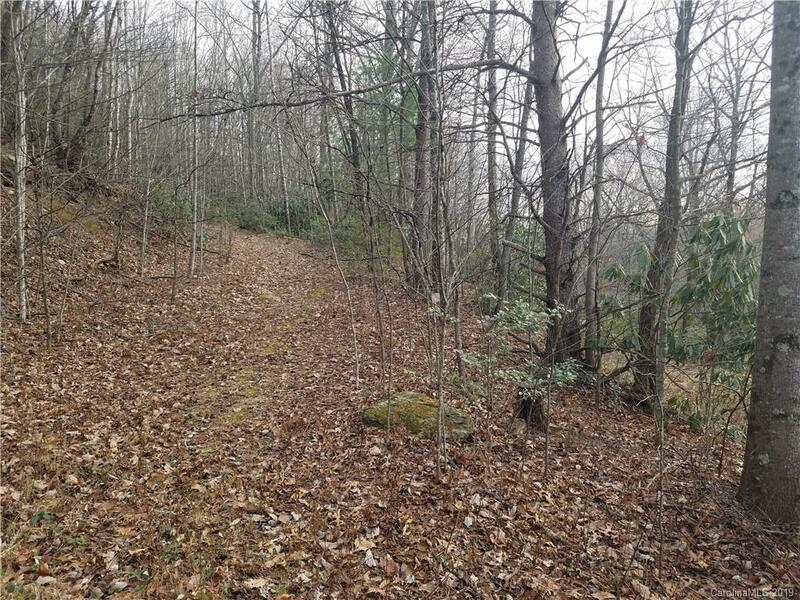 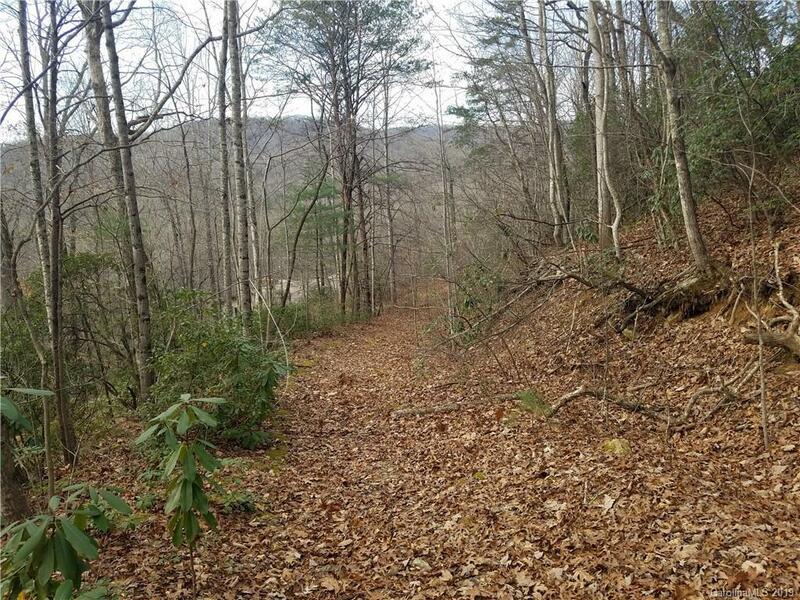 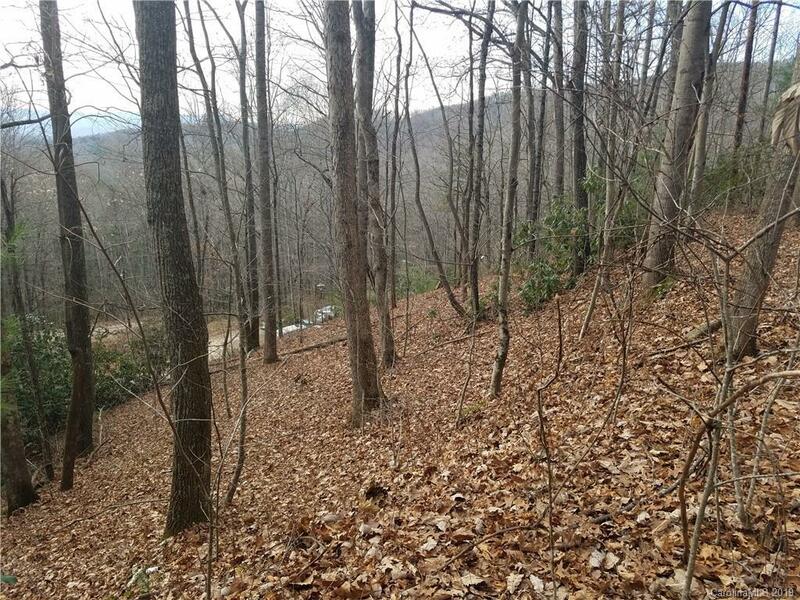 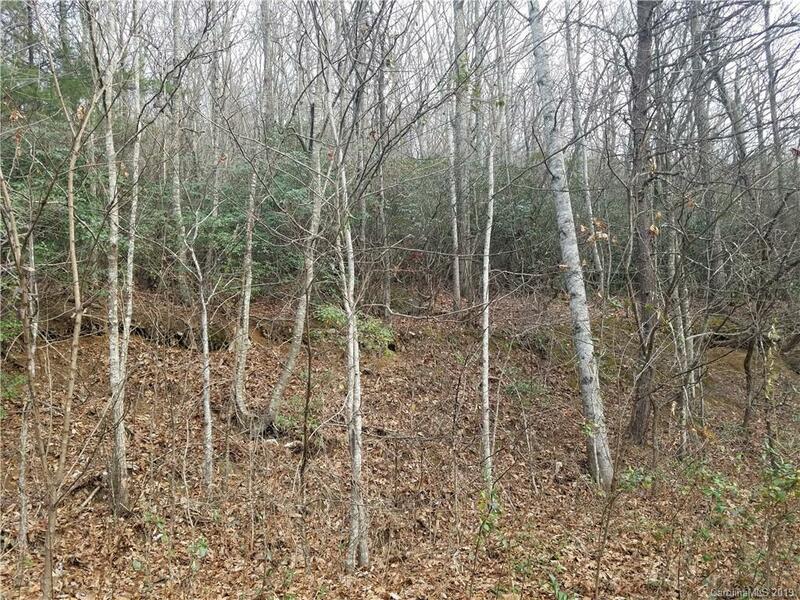 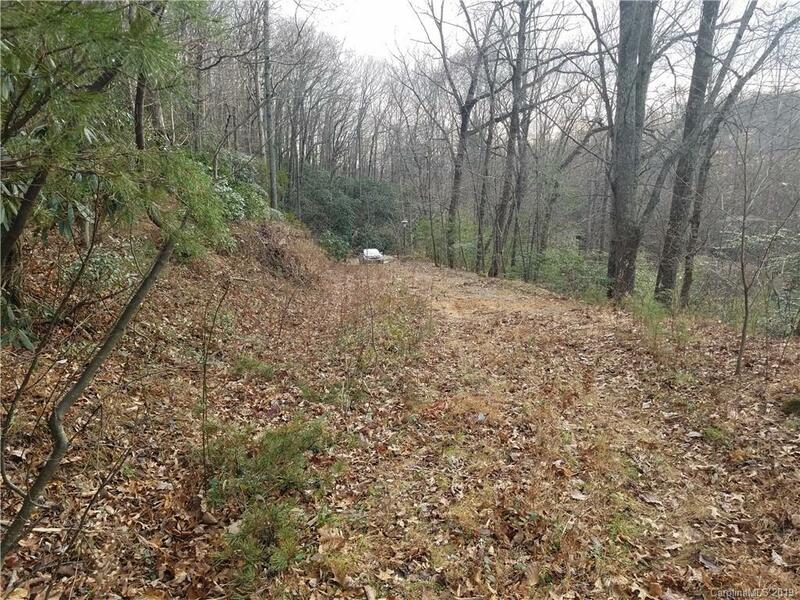 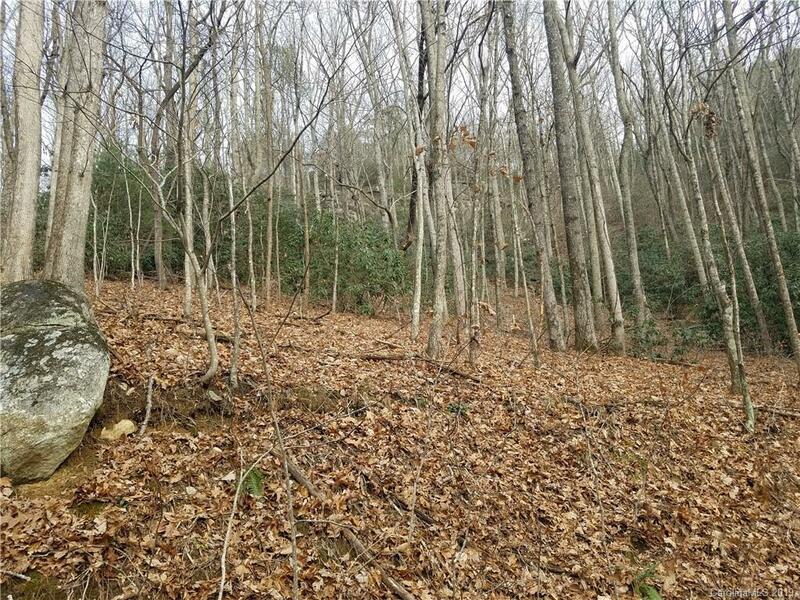 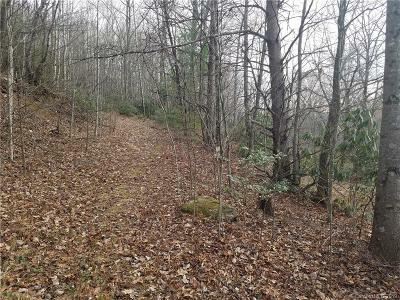 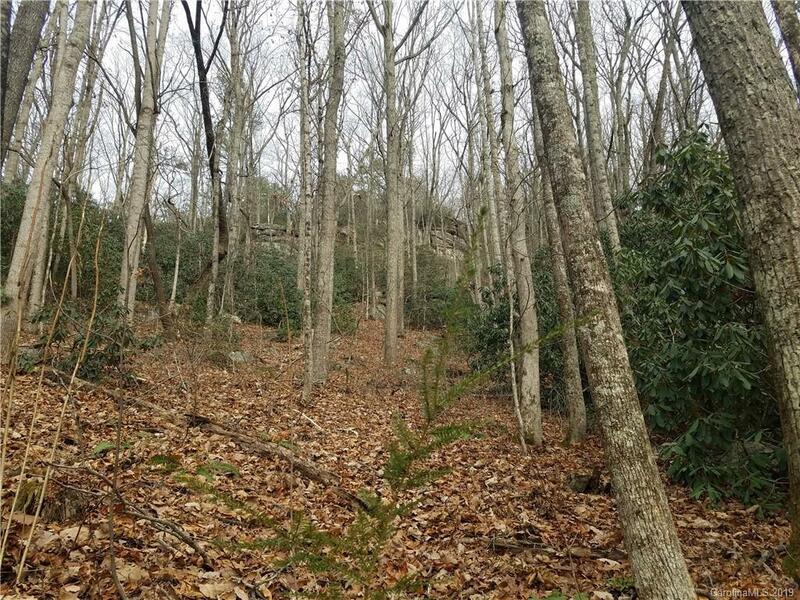 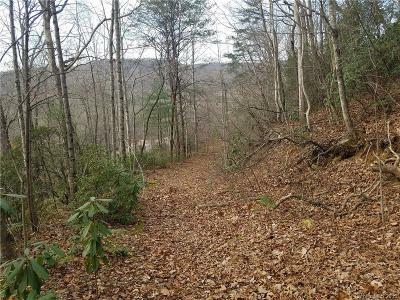 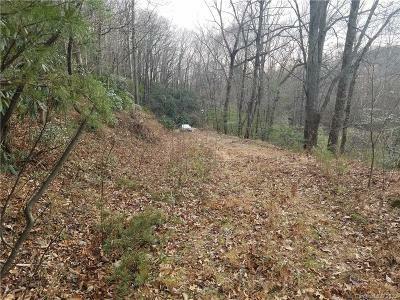 The majority of the lot is rather steep and wooded, and surrounded by 86 acre Kirkley parcel on three sides.